The full KYC wallets are allowed to have a balance limit of Rs 1 lakh at any point of time. 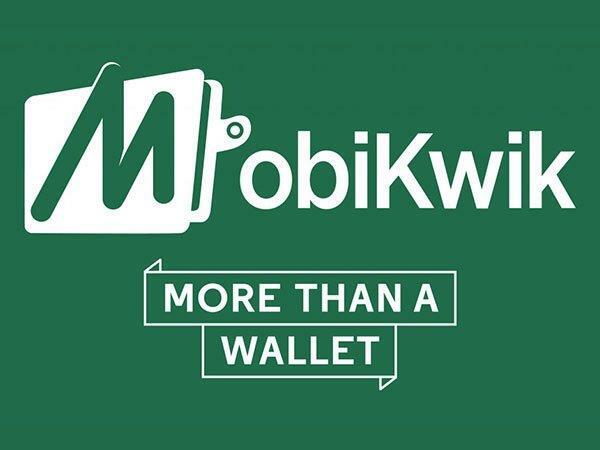 Mobile wallet major MobiKwik said that it plans to invest Rs. 400 crores over a period of five years in know-your-client (KYC) compliance. The company will be investing Rs 100 crores in doing KYC for 2 crore users within the next 12 months. "We have set a target of achieving 2 crore full KYC wallets within the next one year and we are expecting an expenditure of around Rs 50 per customer", Bipin Preet Singh, founder of MobiKwik said. The Reserve Bank of India (RBI) in its revised set of guidelines on inter-operability issued earlier this month has sought stricter KYC requirements for prepaid payment instrument license holders such as MobiKwik. Full KYC wallets are allowed to have a balance limit of Rs. 1 lakh at any point of time. According to Bipin Preet Singh, "Wallet is the new king of Fintech and these guidelines are the testimony to the growing influence of digital wallets in the Indian financial industry. RBI's new norms further enrich PPIs and demonstrate our government's allegiance to digital payments and commitment to the growth of the industry." "With a full KYC user having access to the entire financial system through a wallet, the industry is looking at a promising future. Collaboration and co-competition are also going to drive the digital payments industry into its next phase." Bipin added. KYC is a step towards obtaining information about customers and verifying their identities to ensure safest and secure transactions. The company plans to do Aadhar based e-KYC and will be contracting over 7,000 field staff for the same. Meanwhile, the company has recently joined hands with private sector lender IndusInd to launch a co-branded wallet 'IndusInd Mobikwik. The new partnership will allow IndusInd Bank customers to pay for the 2 million strong MobiKwik merchant network using their accounts, with a "Direct Debit Feature".